Home Listening Dyslexia, relationship and listening to the family. 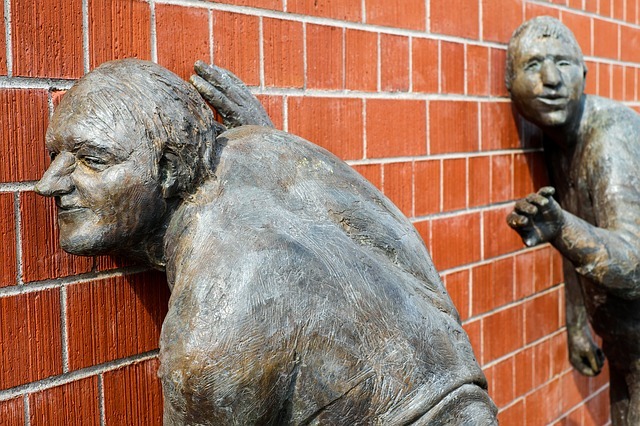 Dyslexia, relationship and listening to the family. I have been inspired by a programme that was on TV recently where celebrities take part in counselling. One of those celebrities mentioned that they were dyslexic and it made me even more interested to watch the programme as I was keen to know more about dyslexia and how it affects self esteem. I must admit I didn't find much material to write about in the context of this blog, but it did inspire me to think about relationships in families. One of the comments in the programme that I watched referred to a disabled sibling and how the celebrity at a young age didn't look for attention from their parents because they thought that their sibling deserved it all. They then developed through life helping everyone else and neglecting themselves. On the Parenting Dyslexia Facebook Group there have been discussions about relationships in families with dyslexic thinkers and especially how siblings feel when their dyslexic brother or sister seems to get all the support. I would imagine that there are a number of different responses from a non dyslexic sibling when seeing their brother or sister getting support which may be seen as more attention. Sometimes the sibling might kick off with a range of emotions that might seem aggressive in nature. 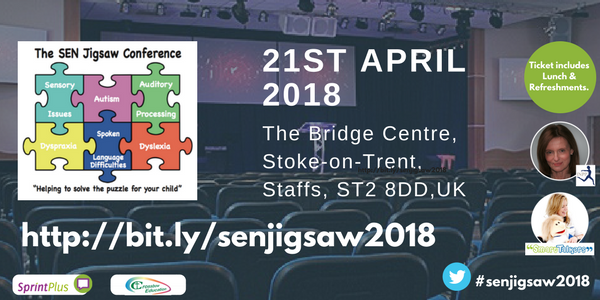 Maybe, the feelings are internalised and the child becomes withdrawn, difficult to understand because they tend not to voice how they feel and there could be a whole range of responses in between. As parents we have a hard job supporting our kids regardless of whether there are any disabilities involved or not, it is however really difficult to do the 'perfect thing' whenever our children struggle with any aspect of our lives together. 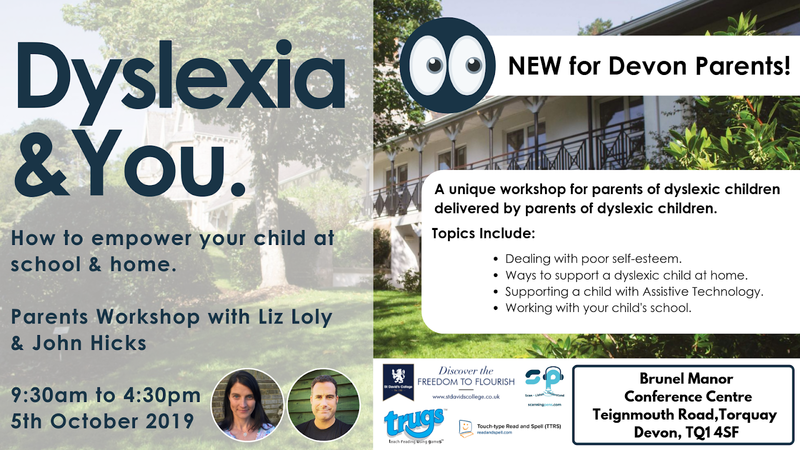 If we see our children struggling with the support that we might be giving for a dyslexic child then I believe that we can experience a range of emotions such as guilt, defensiveness, vulnerability, confusion, powerless or feel out of control. Then we add to this by sometimes feeling like we need to be some kind of 'super parent' in front of our kids, rather than maybe allowing ourselves to step back and recognise that we are doing our best and that that is OK. This is not to say that we should be complacent about our parenting skills, but I think that if we come at parenting with a feeling of 'I am doing OK' then that helps to reduce the pressure on ourselves and dials down a whole load of negative emotion which might affect our responses to our children. Maybe we are spending too much time i.e more than needed, in supporting our children with dyslexia versus the children that don't have it. If we are, then perhaps I could gently challenge you to explore why that is the case? How are you feeling about your child's dyslexia? Are you over compensating for yourself when really you should be a little more objective in how you support your family? 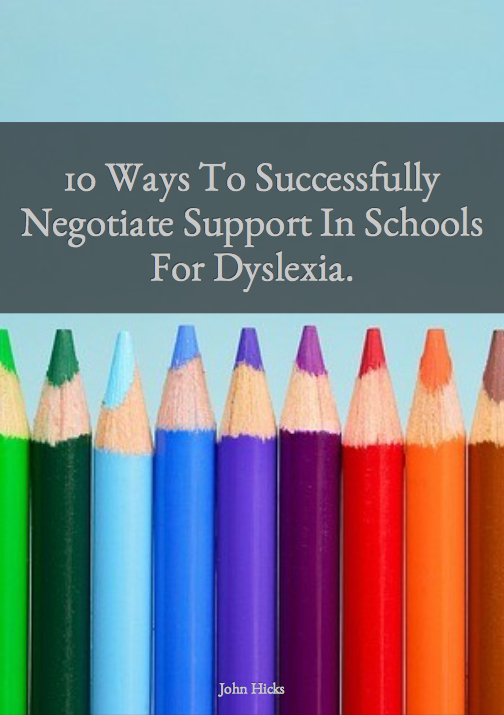 Perhaps your child with dyslexia doesn't need as much support as you feel like you want to give, maybe there is some to share around to the other siblings? Perhaps you have the balance right, but your children don't see that. What should you do next? I believe that whatever emotional responses you are getting from your children should be met with an obvious sign that you are listening giving the child a chance to express what is happening for them. I know that in the past I have simply tried to fix whatever is bothering my children when really I should have just listened, find out more about what they needed and support them that way. Sometimes a child simply just wants to be listened to and allowed to express their emotions, thoughts, difficulties. Thanks for reading this article. It's getting late and really these are just a collection of thoughts. I don't want to mention the celebrity's name as I am still not sure how I feel about someone pouring their heart out in a counselling session on TV, so I want to respect those feelings shared. That said I am truly grateful for the insight and for the path of thinking that their comments have put me on.